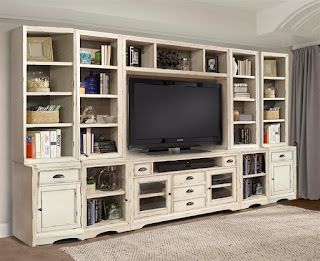 The Nantucket Collection by Parker House will become an instant classic in any home. 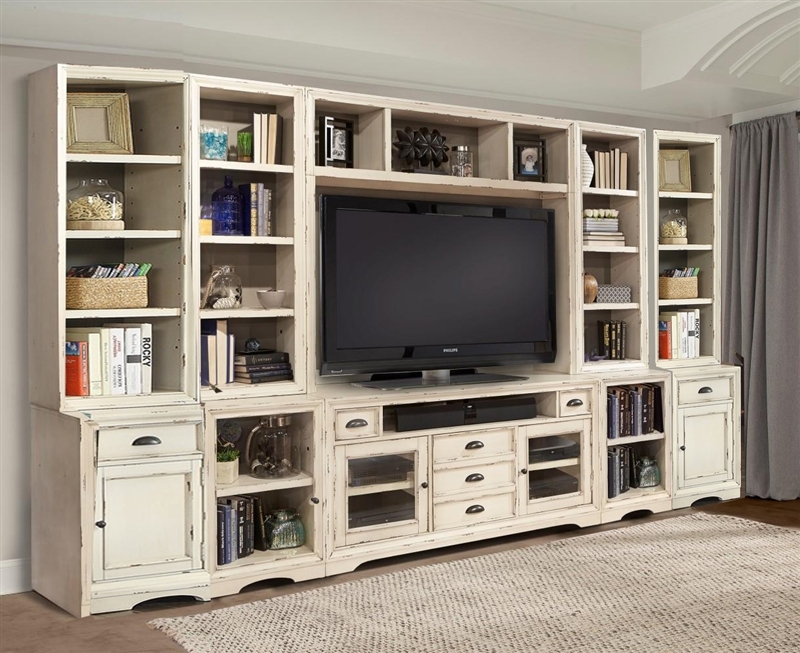 Nantucket in Artisan White finish is accentuated by hand distressing and a subtle glaze giving it the look of a well-loved antique. 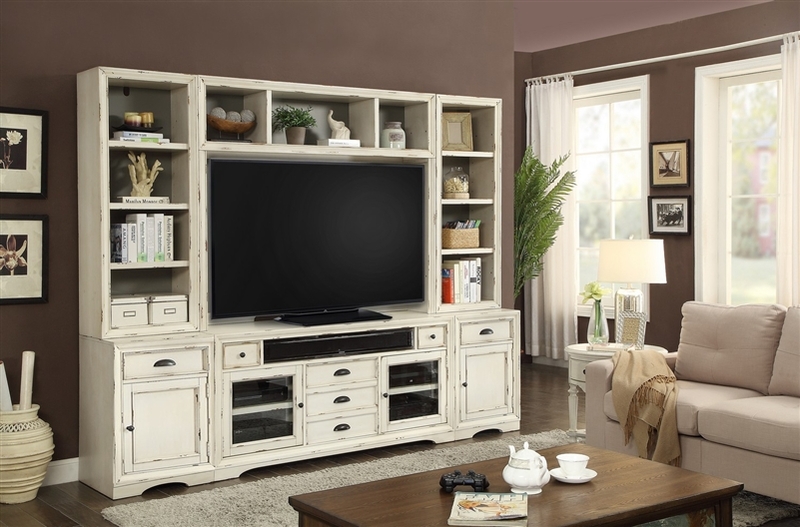 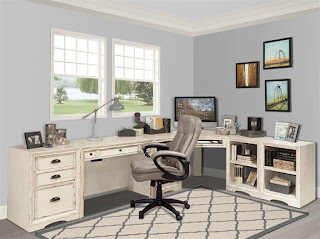 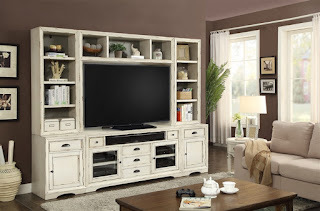 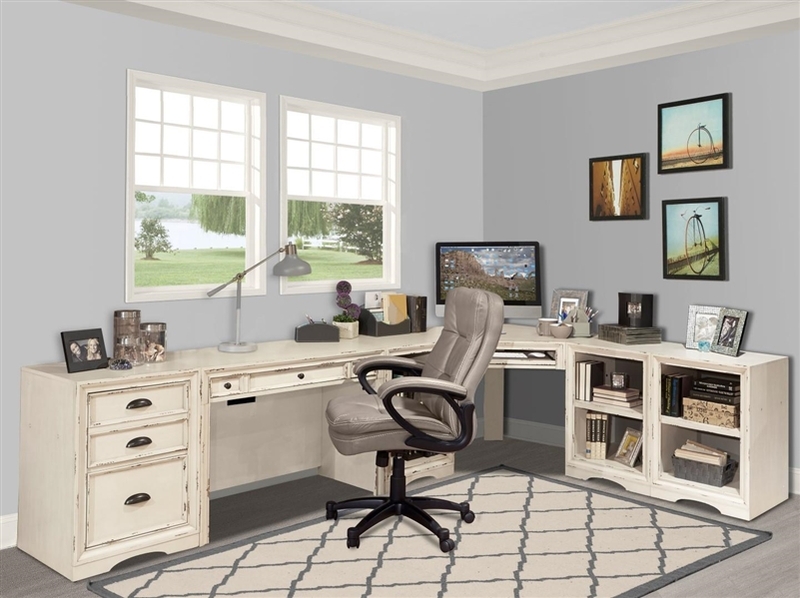 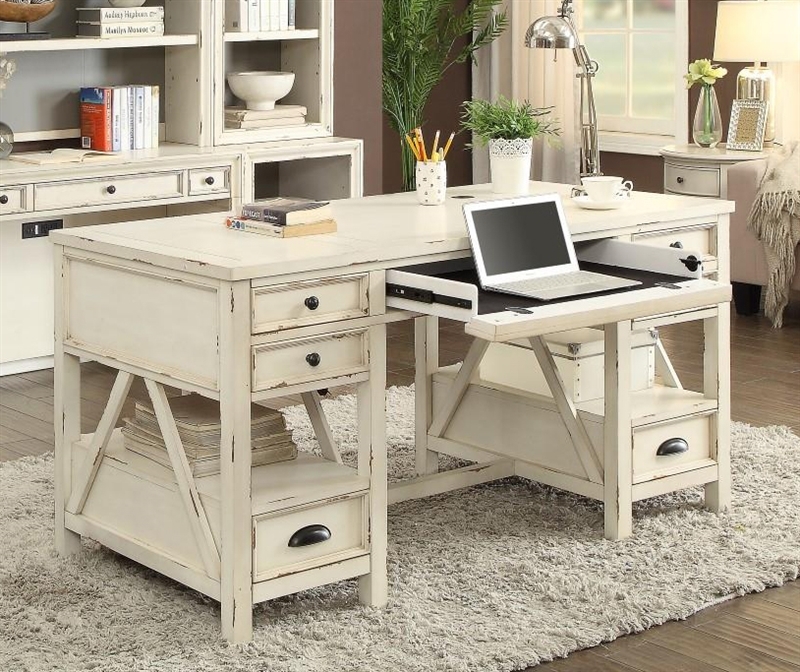 Every Piece in this collection can be used individually or combined to create a functional home office, library wall, or entertainment center.